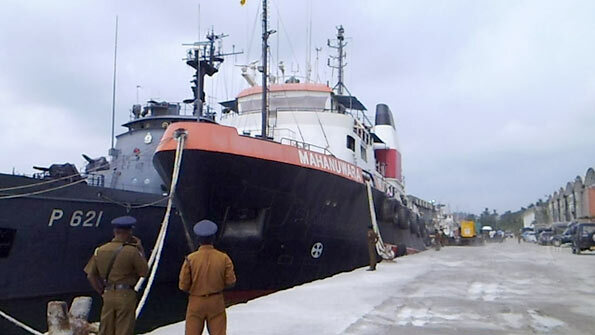 The MV Avant-Garde was ordered released by the Galle Magistrate, on a Rs. 35 million bond. The ship, which operated as a floating armoury during the previous regime, was anchored at the Galle Harbour.